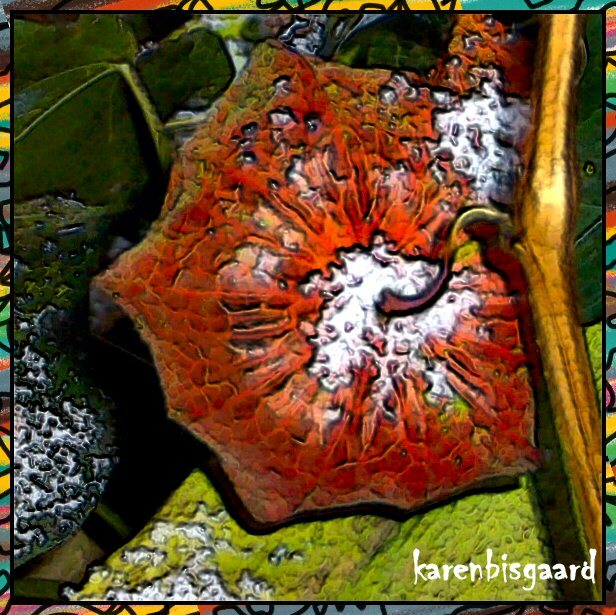 Karen`s Nature Photography: Chinese Lantern with a Sprinkle of Snow. Chinese Lantern with a Sprinkle of Snow. Japansk Lygte med et drys sne. Chinese Lantern Seed Pods With Sprinkle of Snow. Ragged and Empty Annual Honesty Seed Capsules. Cluster of Garden Eranthis Flowers.